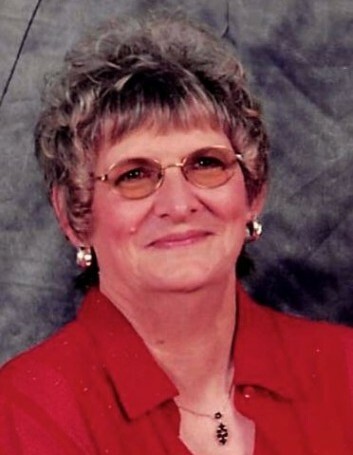 Betty Maxine Oliver, 77, of Scottsville, KY passed away Thursday, February 7, 2019 at her residence. The Scottsville, KY native was a homemaker, former employee of Washington Overall Manufacturing and Globe Manufacturing and attended East Willow Church of God. She was a daughter of the late James Quincy Oliver and Vera B. Beller Oliver. She was preceded in death by a daughter: Kathy Ann Palmer; 1 sister: Mildred Halliburton; a step son: Bobby Turner and a step daughter: Sharon Wilder. Funeral services will be 2:00 P.M. Monday at Goad Funeral Home with Bro. Danny Patrick officiating and burial in Crescent Hill Cemetery. Visitation will be 1:00 P.M. to 8:00 P.M. Sunday and after 7:00 A.M. Monday until funeral time. In lieu of flowers, donations may be made for funeral expenses. Donations may be made at Goad Funeral Home.